Quality construction and impeccably maintained all brick home in sought after location. Perfect for someone who works from home - gorgeous library/office with built in shelves and bay window. You must see the 4-season sunroom directly off kitchen with vaulted ceilings and wood beams with ample natural light. Large eat-in kitchen features newer appliances, white cabinets and wine rack. Open layout from kitchen to family room and sunroom. 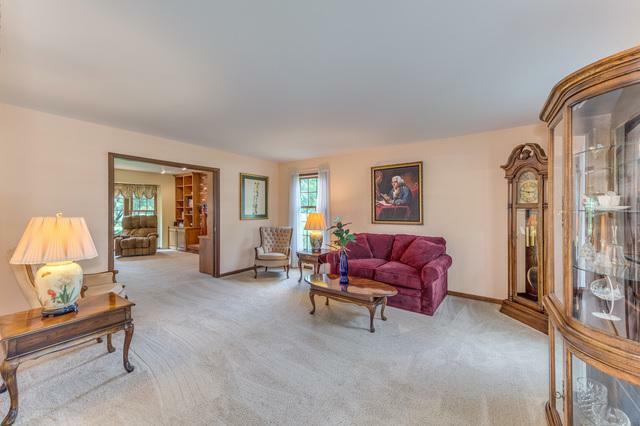 Family room w/ brick fireplace, large bay window, built-ins and bookcases. Low maintenance composite deck and pergola off sunroom to enjoy beautiful backyard. 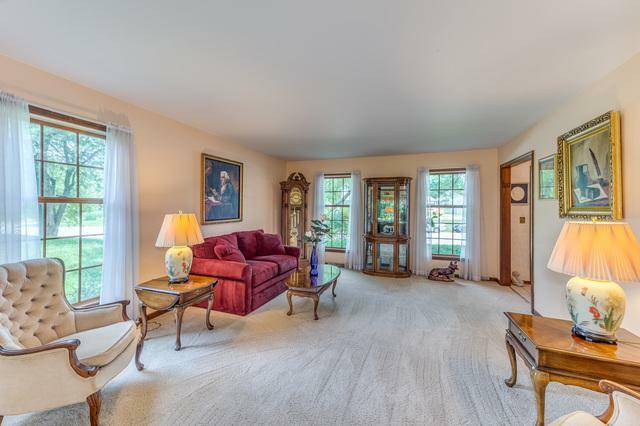 Master has fireplace, WIC, Jacuzzi, separate shower, double sink. Newer carpet throughout. 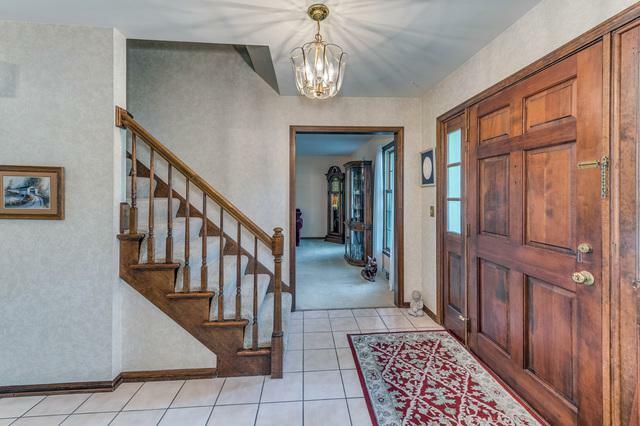 Finished basement w/ full bath, gas fireplace, built-ins, tons of storage. Newer high-end and energy efficient windows. 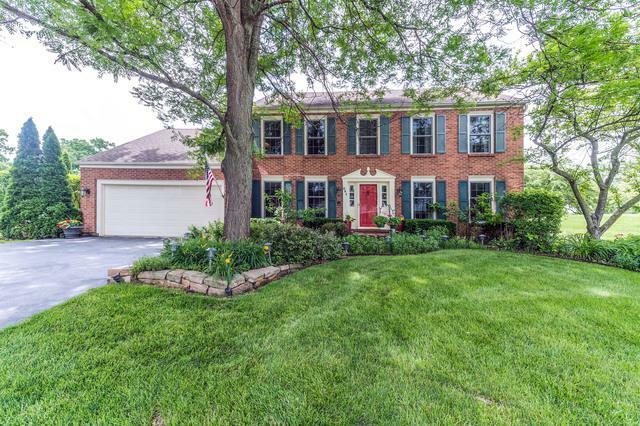 Walk to top-ranked St. Charles East and Wredling Middle School. Highly rated St. Charles School District 303. St. Charles rated #1 Community in USA by Family Circle Magazine.